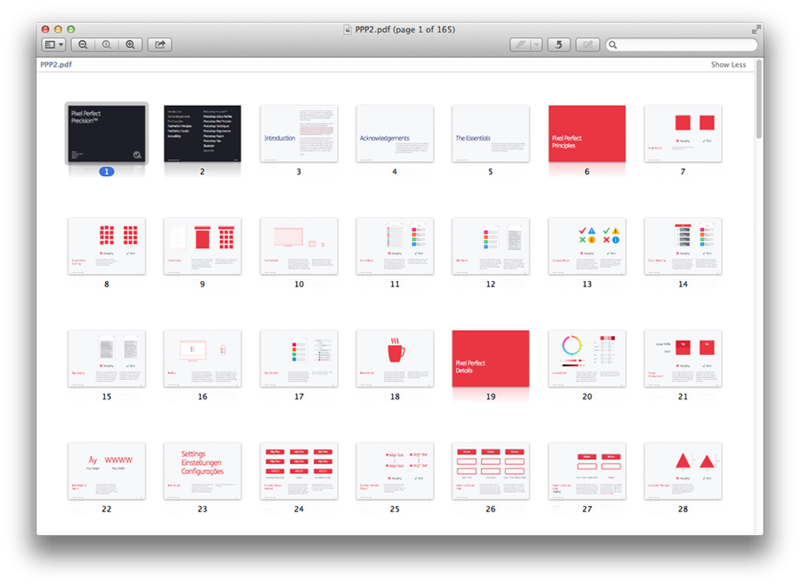 Almost a year and a half after the first release of the PPP handbook – we still love pixels. It seems like you do too as we’ve had some great feedback. We’ve been working hard to make it bigger, better, and more useful. Remember a few weeks ago when I posted the first version of “Pixel Perfect Precision” by ustwo? They’ve done it again and this time it’s even better. Make sure to take a look at it. They also have e-book versions available.